On the 13th day, India is sitting at the eighth spot with a total of 65 medals (13 gold, 23 silver 29 bronze). 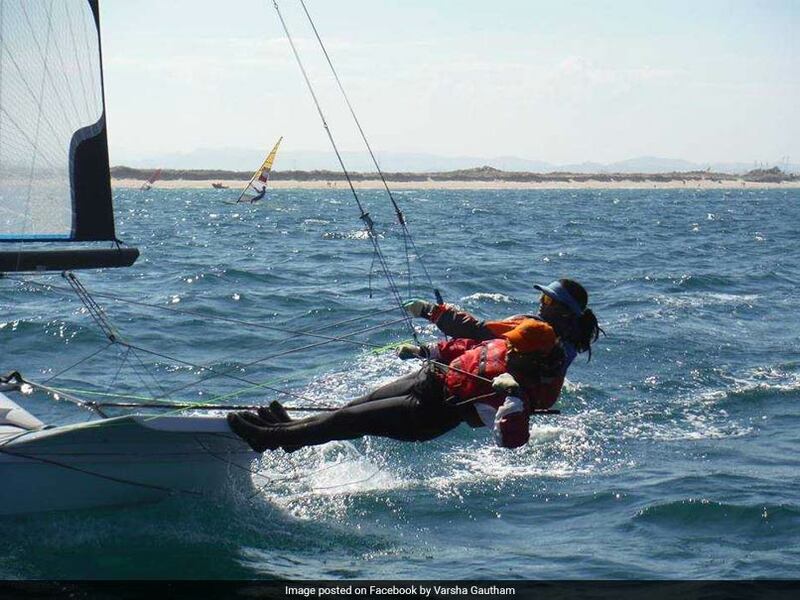 Varsha Gautham and Sweta Shervegar won a silver medal in the 49er FX women sailing competition, while Harshita Tomar bagged a bronze in the Open Laser 4.7 category to boost India’s medal tally on Day 13 at the 2018 Asian Games. 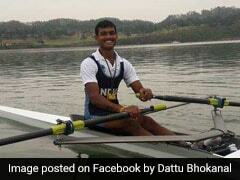 Apart from Varsha, Shweta and Harshita, Varun Thakkar and Ganapathy Chengappa won bronze in 49er Men’s Sailing event. Among others, middle-weight (75kg) boxer Vikas Krishan settled for a bronze medal after conceding a walkout in the semi-finals against Abilkhan Amankul of Kazakhstan due to an injury. The disappointments of the day were Indian singles paddlers Achanta Sharath Kamal and Manika, who lost their respective singles matches. 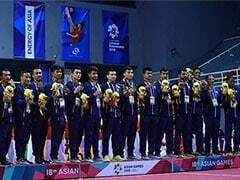 On the 13th day, India is sitting at the eighth spot with a total of 65 medals (13 gold, 23 silver 29 bronze), equalling the highest tally of 2010 Guangzhou edition. In the 49er FX sailing category, Varsha and Sweta scored a total of 44 points and 40 net points to finish second. The gold went to Singapore's Min Kimberly Lim and Rui Qi Cecilia Low with 44 total points and 14 net points while the bronze went to Thailand's Nichpa Waiwai and Kamonchanok Klahan. The Thailand duo scored 46 total points and 42 net points. In the Open Laser 4.7 category, Harshita scored a total 62 points and 50 net points to finish third. Muhammad Fauzi Kaman Shah of Malaysia took gold and the bronze went to Jianxiong Wang of China. The hopes of a gold medal were pinned on India's last event of the day but a 2-1 win by Japan's women's hockey team condemned them to take silver. Japan took the lead through Minami Shimizu in the 11th minute but India pulled the level through Neha Goyal in the 25th minute. Motomi Kawamura regained Japan's lead in the 44th minute. India couldn't find their equaliser and had to settle for the silver medal. 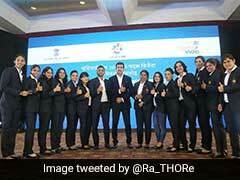 It was India's second silver medal in women's hockey in Asiad history. The last time they had finished second was in the 1998 edition in which they lost to South Korea with the same scoreline. Varsha and Sweta won a silver medal in the 49er FX women sailing event. Varun and Ganapathy won bronze in 49er Mens Sailing event. In the Open Laser 4.7 category, Harshita finished third.